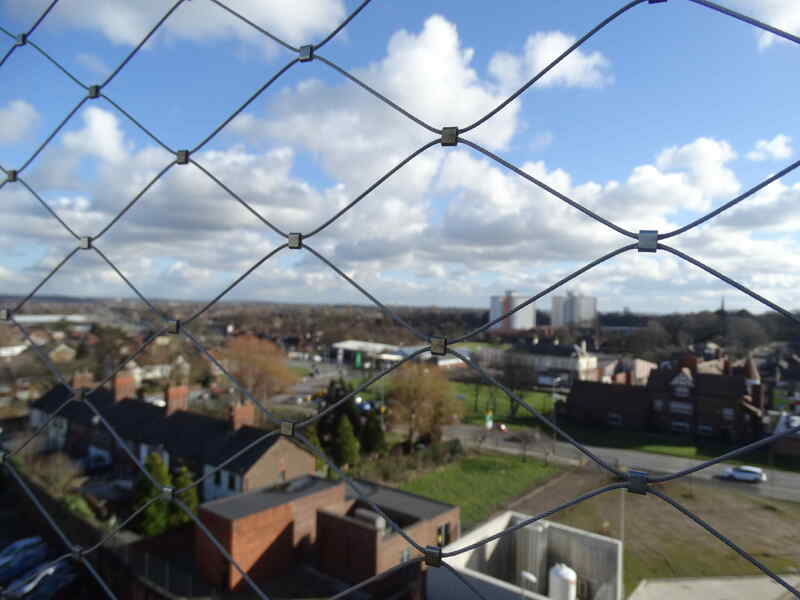 As part of a £237 million development of Alder Hey Children’s Hospital in Liverpool, MMA Architectural Systems Ltd installed 2,500m² of Jakob Webnet stainless steel mesh system. 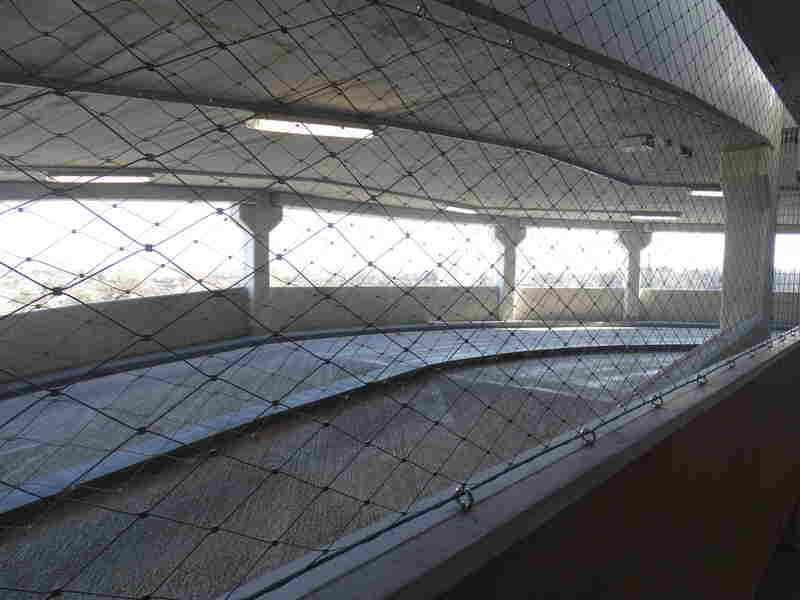 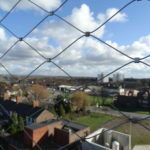 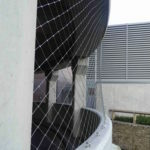 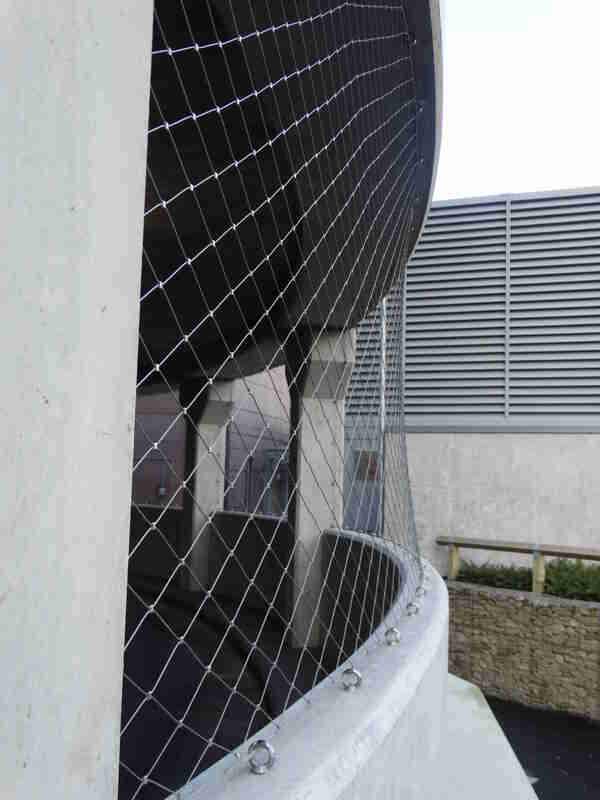 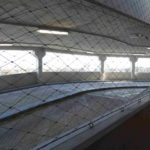 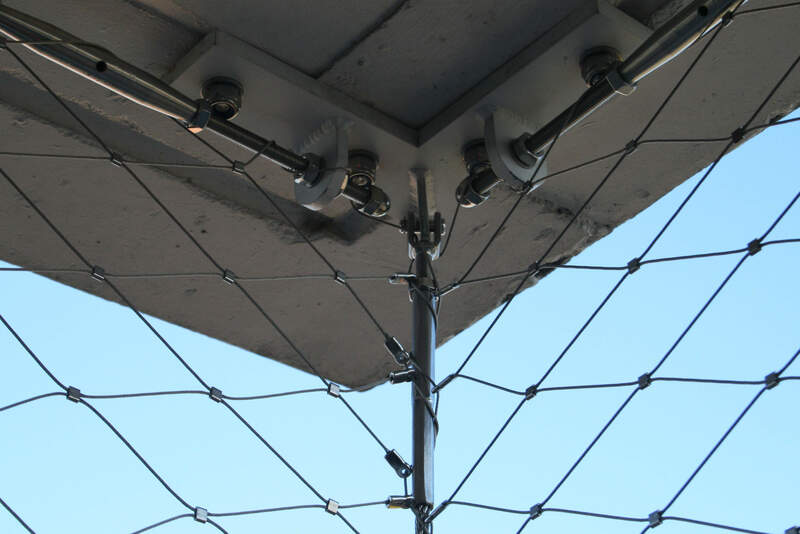 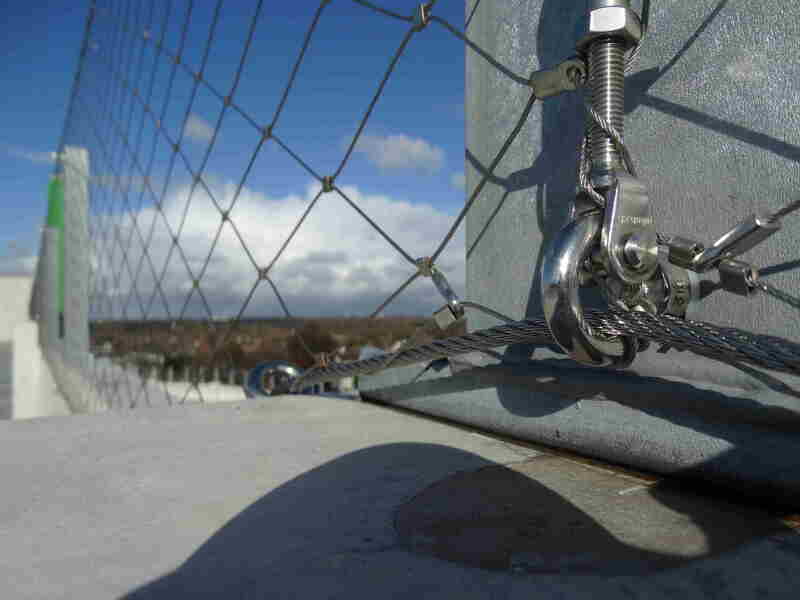 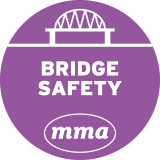 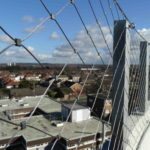 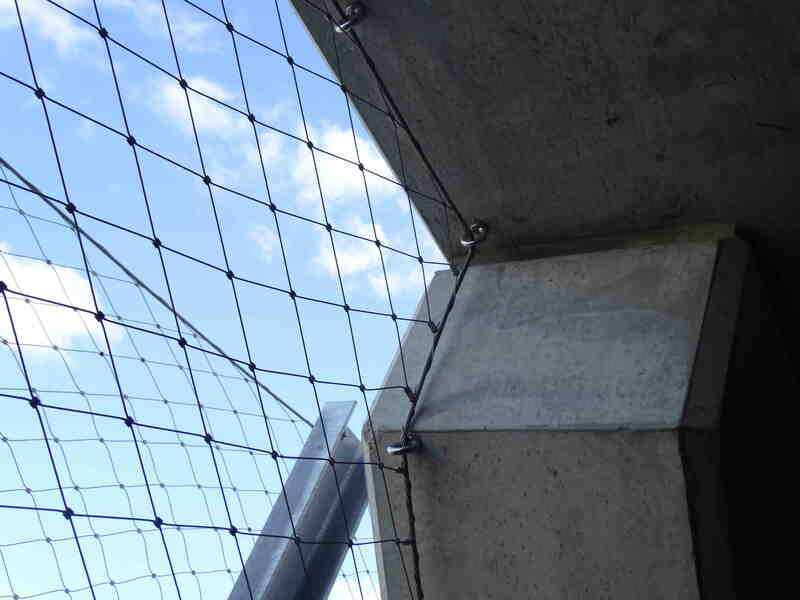 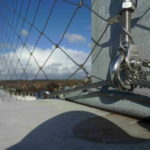 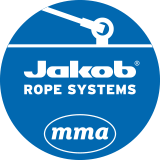 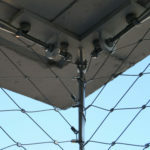 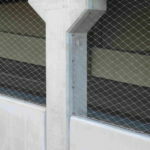 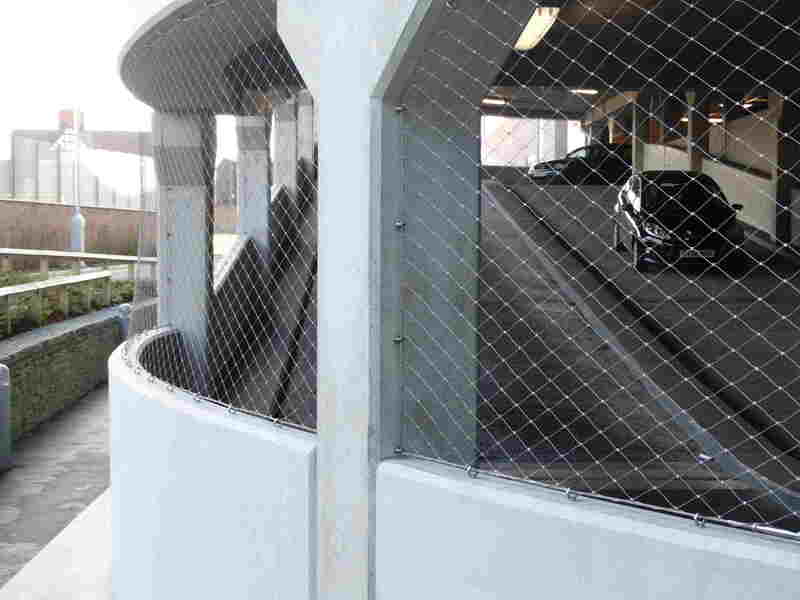 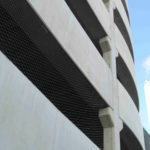 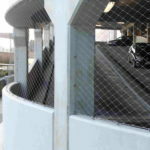 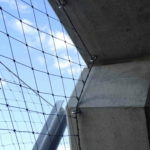 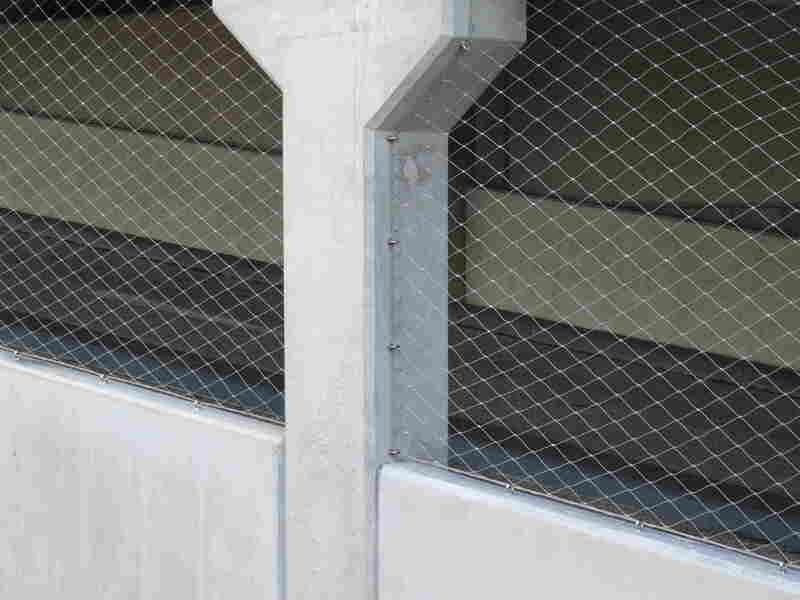 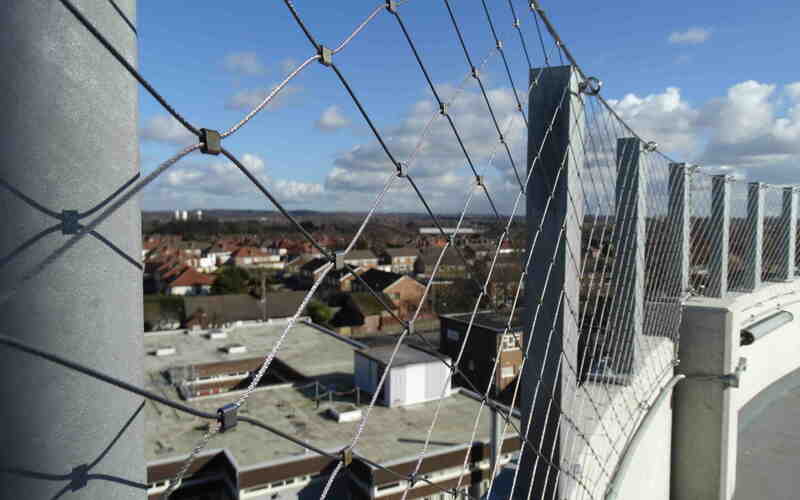 As sole UK agents for the Jakob stainless steel ropes, rods and mesh systems, MMA supplied and installed the Webnet material to cover all the openings in the hospital’s purpose-built, multi-storey car park. 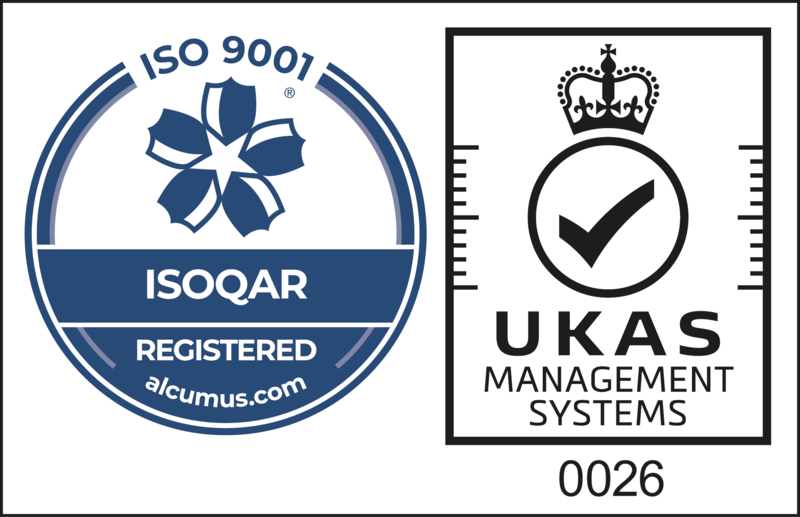 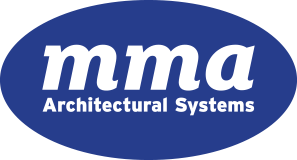 The work was undertaken for Alder Hey Children’s NHS Foundation Trust, with MMA working directly for main contractor Laing O’Rourke. 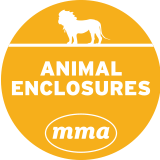 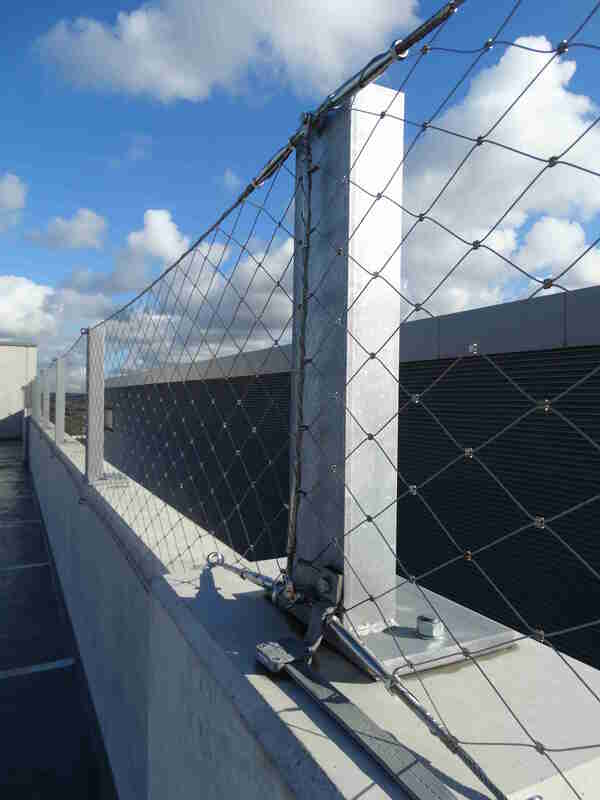 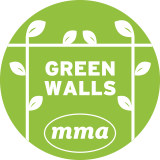 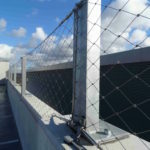 Proven in major car-park applications across Europe, Webnet is a long-life, low maintenance system which provides a robust and elegant solution for a wide range of projects from car parks such as this one to green walls, balustrade infill and animal enclosures. 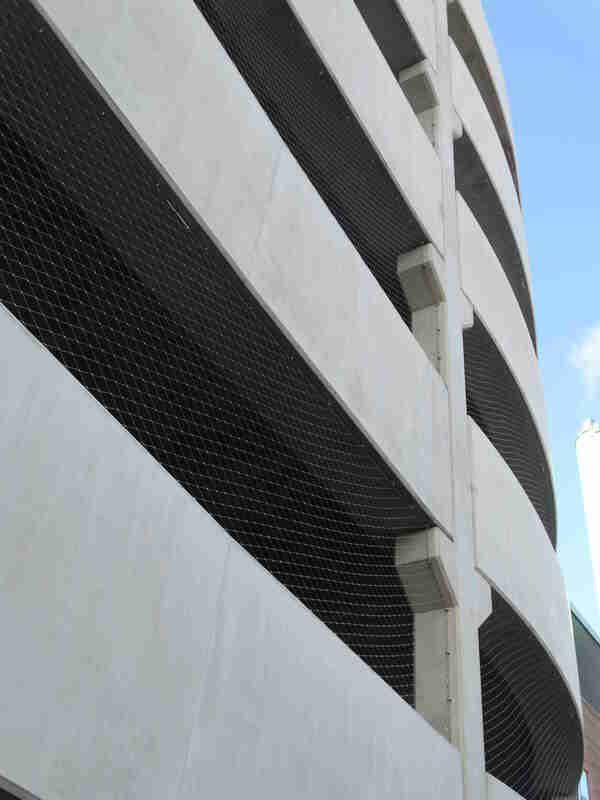 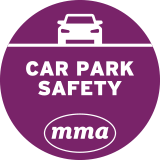 Webnet helps architects and designers create safe and secure car parks without having to compromise on aesthetic, performance or durability. 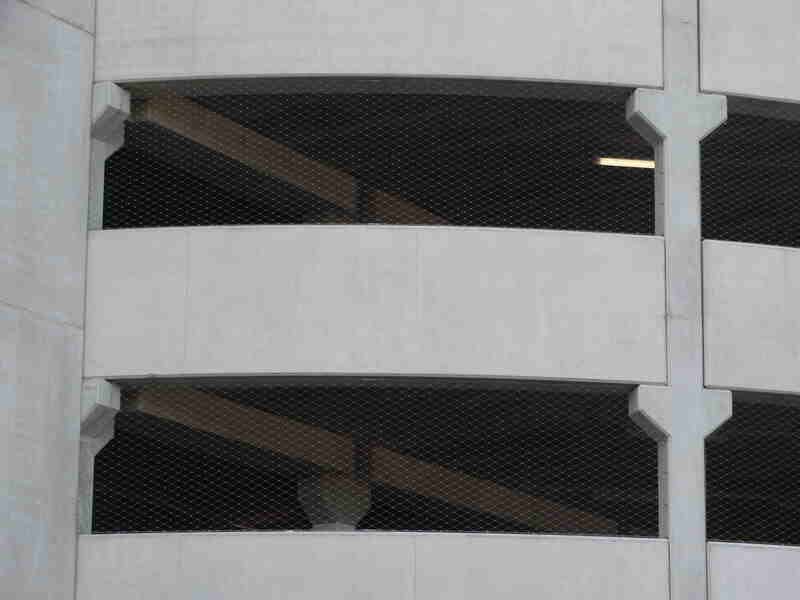 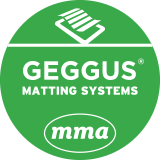 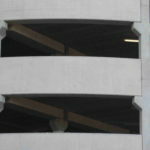 With low maintenance requirements, Webnet enables car parks to be fully enclosed to meet safety and security requirements whilst allowing air and light into the structure, natural ventilation being vital for the extraction of exhaust fumes.